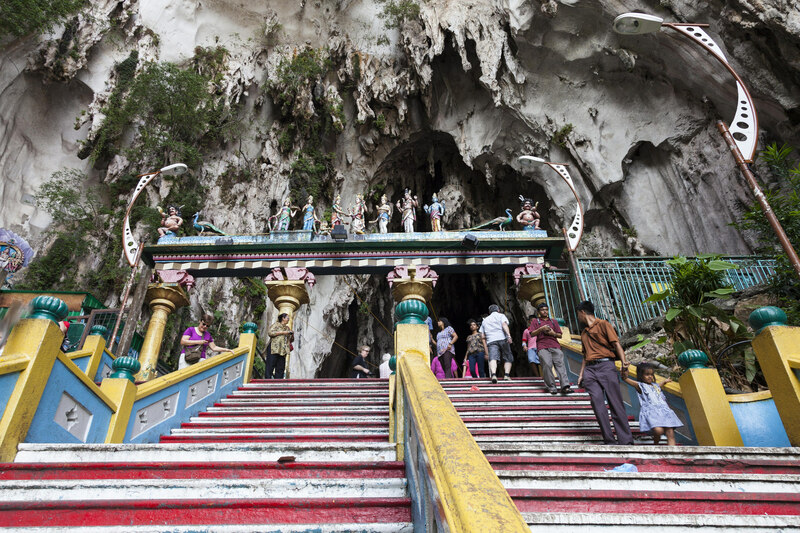 On the northern outskirts of Kuala Lumpur's metropolitan area, roughly 7 miles from the city center, stands the intricate labyrinth of Batu Caves. 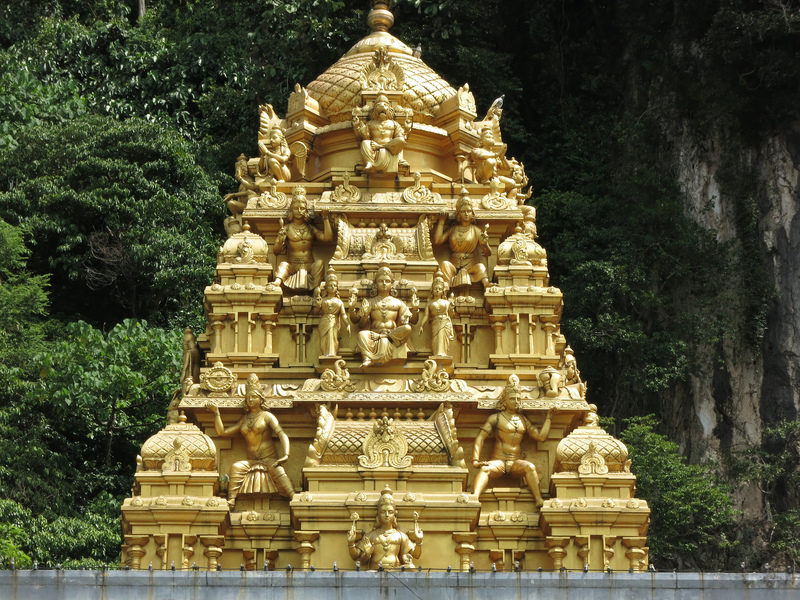 Not only an impressive network of mountain caves and waterfalls, this 400 million years old limestone formation also serves as one of the most important Hindu temples in Malaysia. 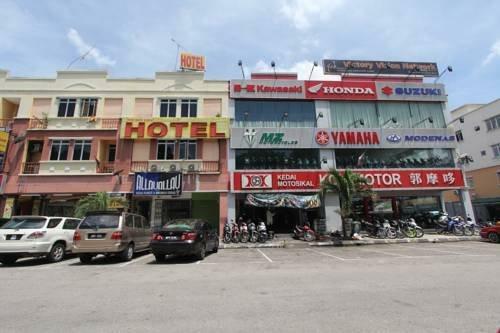 The name comes from the Sungai Batu river, upon which the hill is situated. 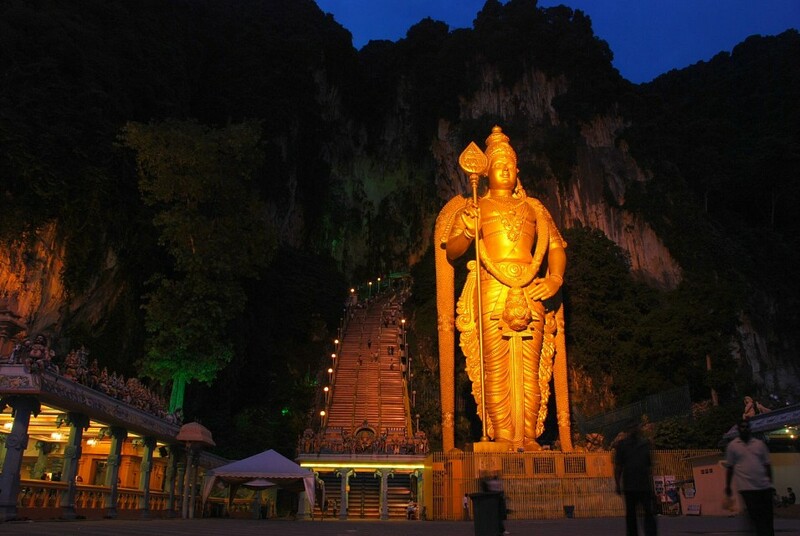 The name of the village in the vicinity is also called Batu Caves. After serving as a home for the local Temuan tribe, the area has been settled by the Chinese in the midst of the 19th century. This is where the farmers were obtaining guano from, for agricultural purposes. Around 1890, Thamboosamy Pillai, an Indian trader, deemed it a place of worship and dedicated it to Murugan, the God of war. 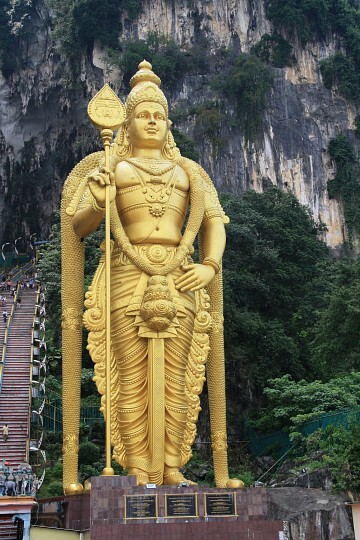 This is also the time when the Thaipusam Festival was born. The 141 feet tall statue outside the temple, the most known symbol which the Batu Caves are associated with, depicts the God, Murugan. In 1920, 272 wooden steps were built, but since then they have gradually been replaced with concrete. 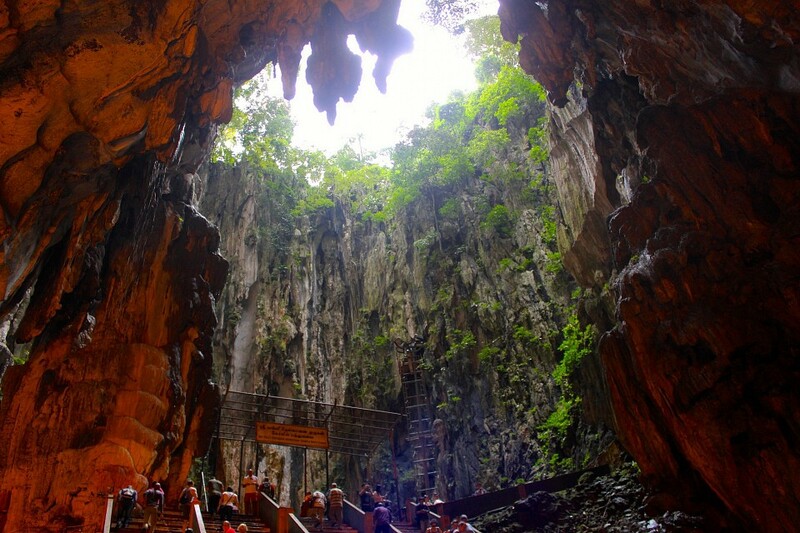 Situated at about 328 feet altitude, the network comprises of three large caves and several smaller ones. 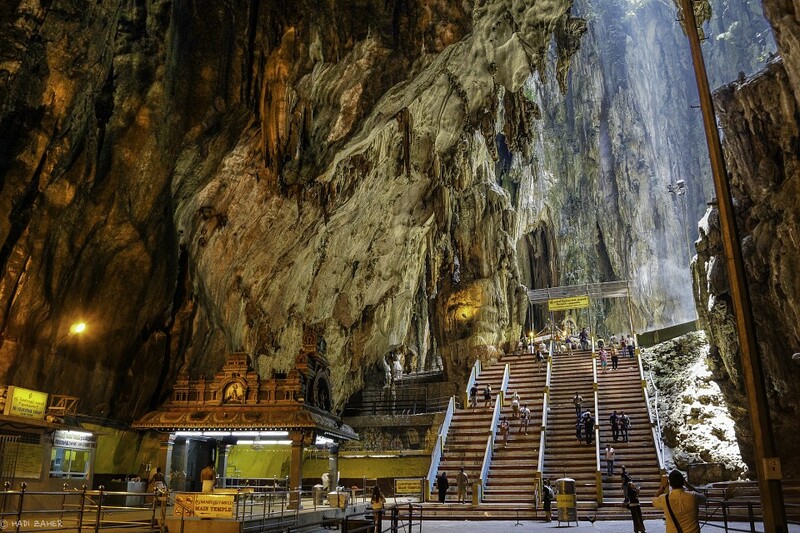 The biggest cave, the one the steps lead to, is known as the Temple Cave, and it has a vaulted, holed ceiling. 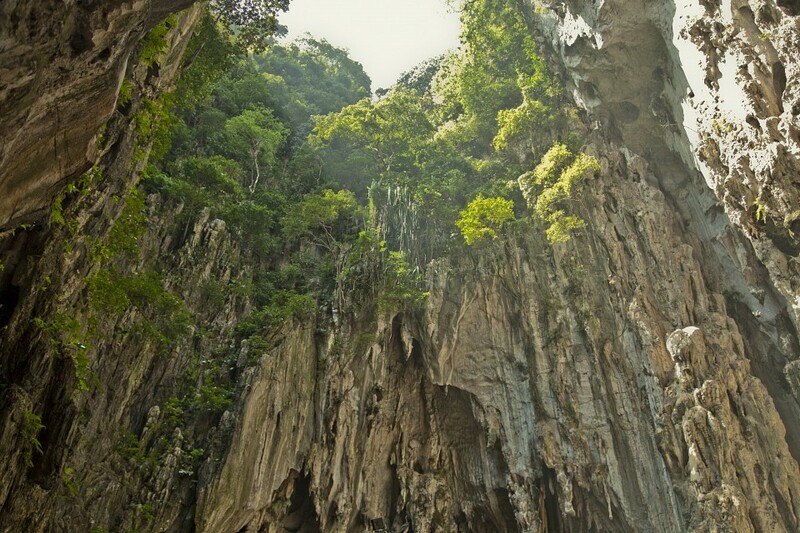 Aside from the shrine inside the cave, visitors can admire the lush habitat inside the caves, with vegetation growing on the walls and rocks and numerous monkey families that reside within. 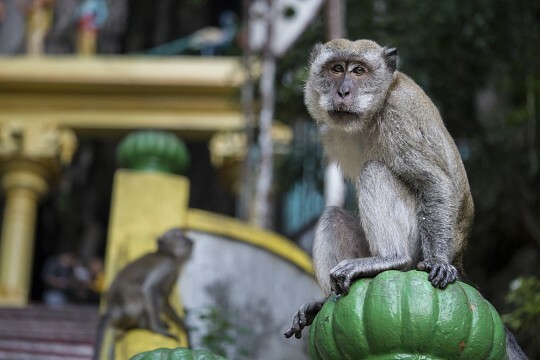 Sometimes the monkeys are friendly and venture into the shrine, but upon approaching their territory on the cave walls, they may become aggressive. 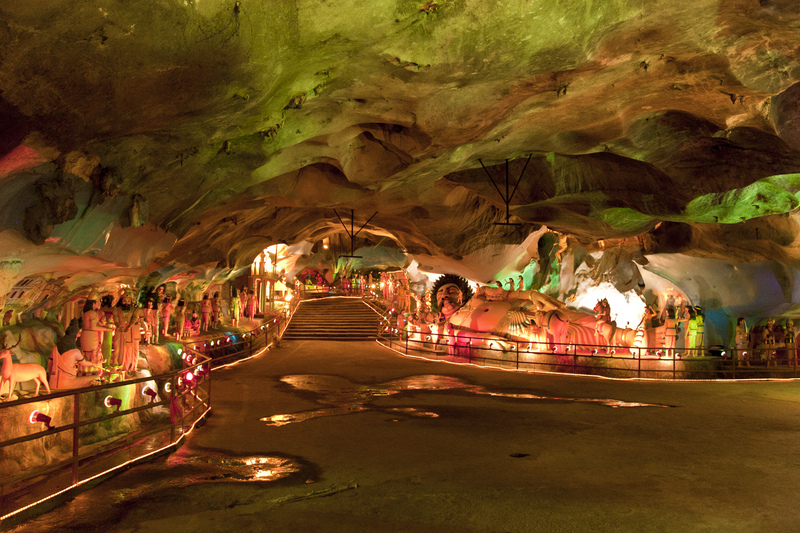 On the steps outside, they can be interacted with best, and even fed, and at the bottom of the cave there is even a special shop that sells peanuts, bananas, and other treats for the monkeys. However, if you have small children with you, it is best to be careful around them. The other two caves are the Art Gallery Caveand the Museum Cave. The first one is transformed into a natural painting museum, with depictions of the Hindu mythology. The Museum Cave houses a zoo and aquarium, with various animals native to Asia and also peacocks and pythons which you can let crawl on you and take pictures with. 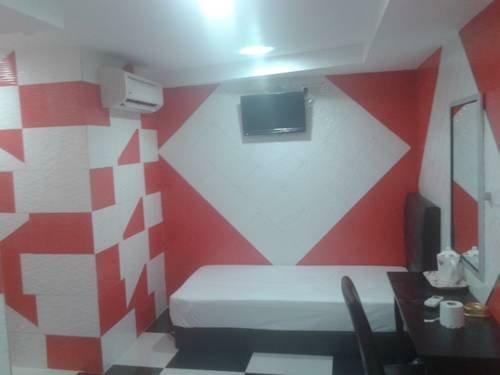 The Ramayana Cave is at the very far left end as you face the caves, or it may be the first one you come by if you come from the train station. 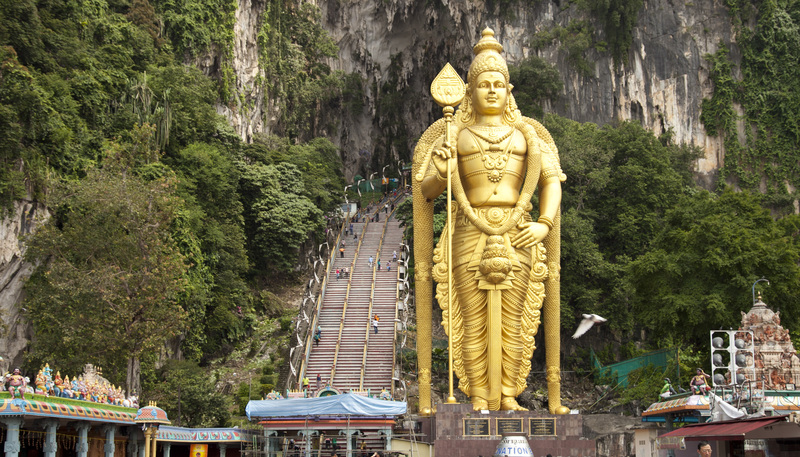 It is easily recognizable by the 49 feet tall statue depicting Hanuman , Lord Rama's acolyte monkey. The temple was consecrated in 2001, and the cave shows the story of Rama in paintings along the cave walls, similar to the Art Gallery Cave. 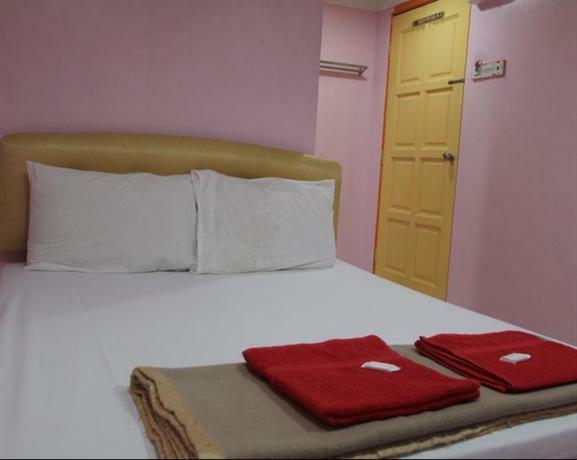 The site is open every day from 6 AM to 9 PM, and there is no entrance fee. In January, the Thaipusam festival takes place here, and around one million pilgrims from Asia and Australia come to the Batu Caves in this period, to offer kavadis - some kind of jugs filled with milk - to the God, Murugan. The kavadis may be simple carriers made out of wood, clay pots, or even huge bowls which are two meters in height, and some may even weigh as much as 100 kilos. They are built of skin and metal skewers and are decorated with bird feathers, flowers, and jewels specific to Indian culture. 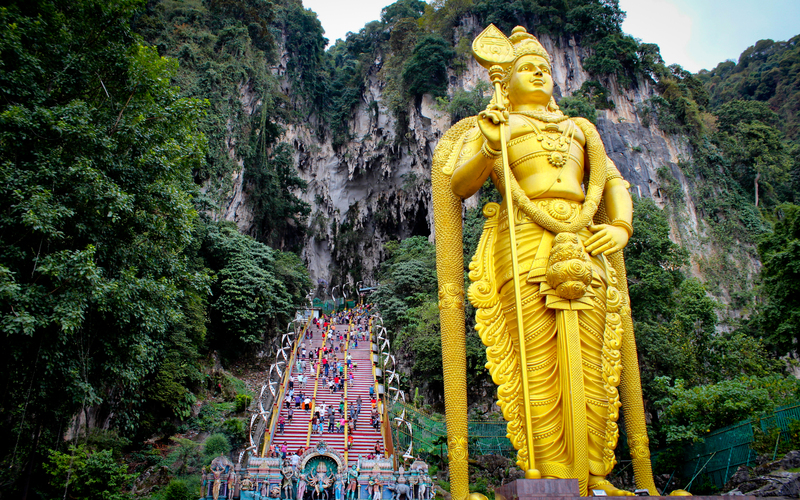 The best way to reach the Batu Caves is probably to take the Komuter train from Kuala Lumpur Sentral. The ride takes around 30 minutes. Be careful not to enter the women's coach - in Malaysia every train has a coach where only women can travel, to avoid sexual harassment. 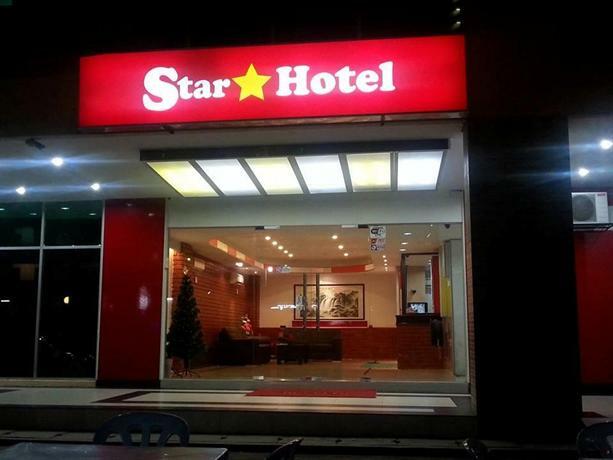 You can also get there by bus from Bangkok Bank Terminus or U6 from Titiwangsa. 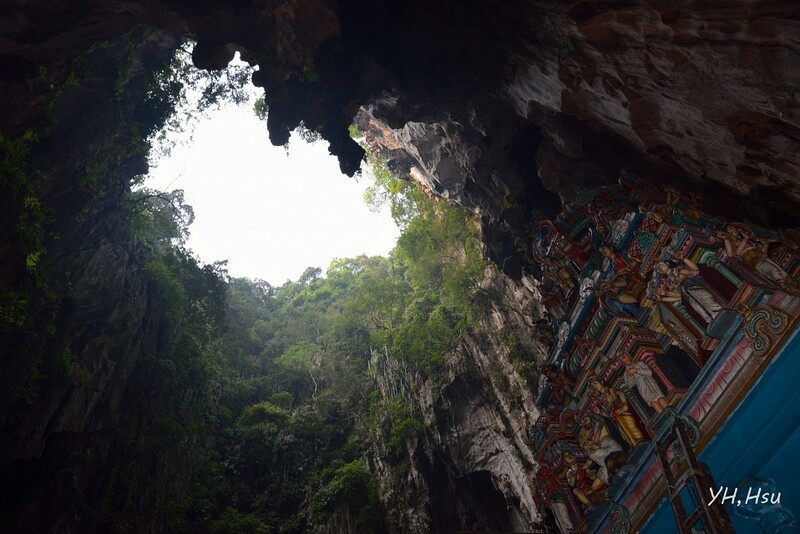 Batu Caves has also been a site for rock climbing for the past 10 years. With more than 160 climbing routes, scattered all among the limestone rocks, they are quite easy to access, and most start from the ground level in the Northern and North Eastern sides of the site. 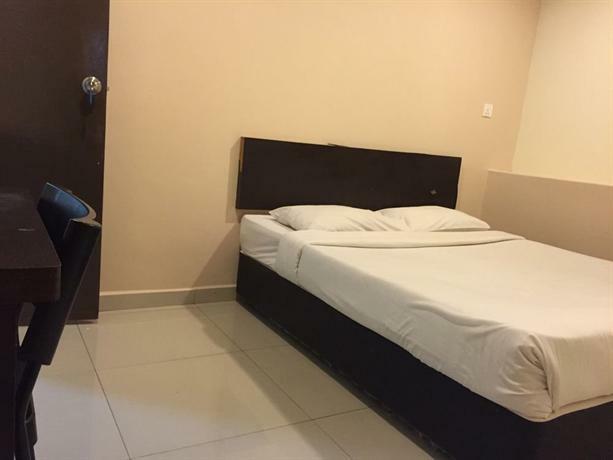 in an area known as Damai. This is where spelunking treks can be organised, and there are quite a few companies that provide these services. A bit below the Temple Cave is the so called Dark Cave, which contains a unique habitat of wildlife and rock formations that can be found only here. The network stretches along two kilometers of virgin caverns, with stalactites and stalagmites thousands of years old. 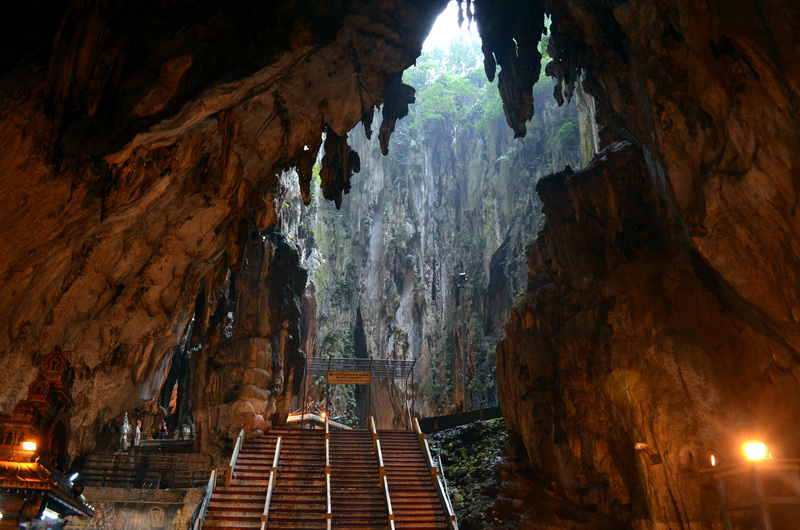 However, access to the Dark Cave is very selective, as visitors depend on the Malaysian Nature Society to organize treks inside. This is to preserve the cave's habitat and sensitive ecosystem.